Diablo 4 – What do we want? 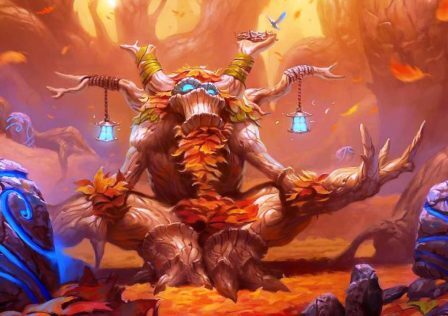 Blizzard recently stated that they are listening to the community. I assume this means that they are also reading reddit forums. So what i want to do is get the general gist of what the community actually wants from a Diablo sequel. I've constructed multiple polls to hopefully answer this. Atmosphere This is a matter of graphical style, sound and so on. Darker atmospheres generally lead to a slower paced gameplay. Diablo 1 was the darkest game in the series and also the slowest paced. How dark should the atmosphere be? 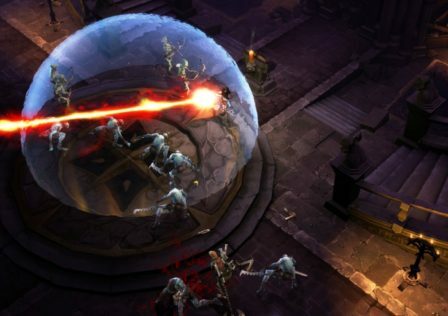 Story Most diablo fans did not like the story of diablo 3, so the question on my mind is "Where should Diablo 4 pick up?". Should it start after the events of Diablo 1? 2? 3? 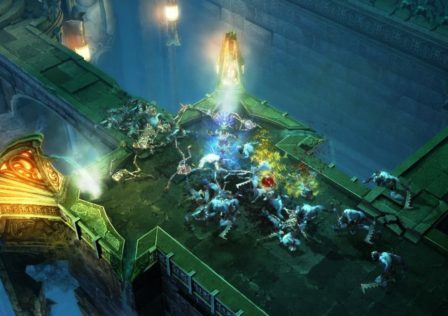 When should the story of Diablo 4 take place? Nephalem I've also heard a lot of complaints about the Nephalem, should they be retconned out of Diablo lore? I've never heard of them before Diablo 3. 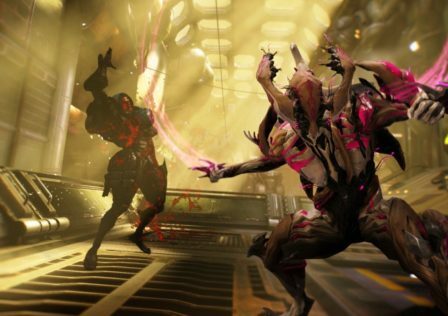 Should the Nephalem be in the Diabloverse? 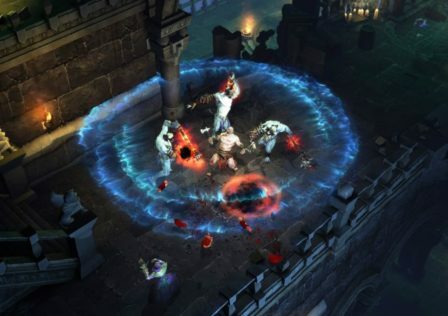 Character classes While it is perfectly reasonable to have new classes in Diablo 4 i think many of us appreciate the classes from the previous titles. Which character classes would you like to see? Difficulty settings Diablo 1 and 2 both had Normal/Nightmare/Hell. 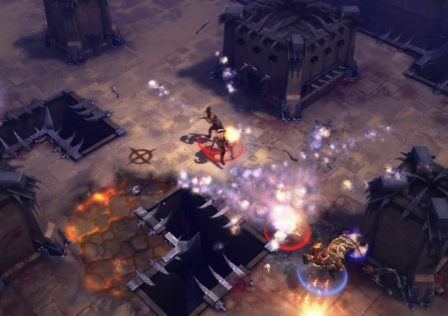 Diablo 3 initially followed a similar procedure adding Inferno but later updates to the games made the difficulty adjustable. 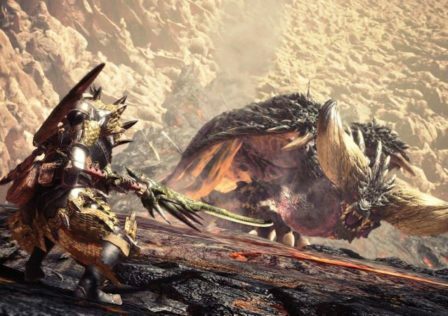 What type of difficulty settings would you like? Cut scenes Diablo 3 was the first Diablo title that used cutscenes (Aside from the Lazarus encounter in Diablo 1). Edit I am not talking about cinematics. I am talking about cutscenes, like the one that plays before the butcher encounter in Diablo 3. 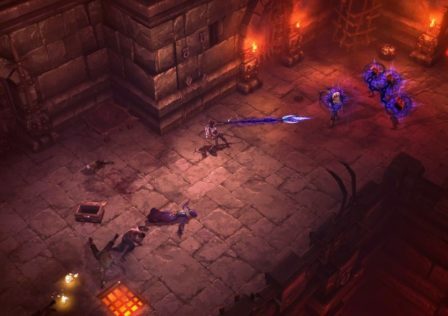 Should cutscenes be in Diablo games? Character customization Diablo 1 had limited character customization, you could allocate stat points and use different gear. Diablo 2 greatly expanded upon character customization with huge skill trees on top of stat point allocation. Diablo 3 allowed some customization, but with infinite respec's you where never truly "customized", you where just whatever you wanted to be at the moment. 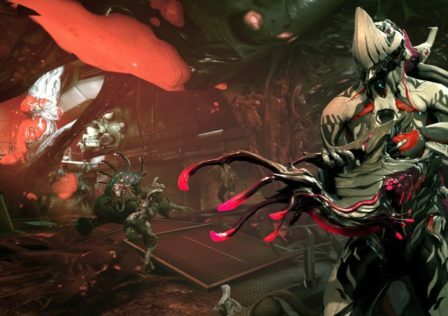 What type of character customization do we want? Respecs Diablo 1 had no respecing, Diablo 2 added limited respecing (offline) and Diablo 3 added infinite respecing. Player versus Player PvP was a core element of both Diablo 1 and Diablo 2. Neither of them was balanced around it, but both featured pvp. 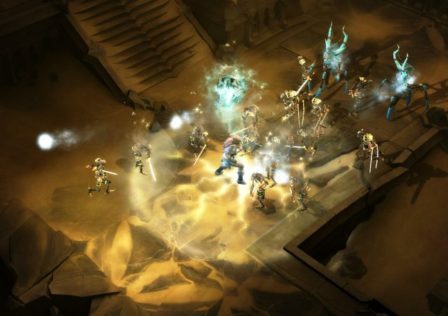 Should there be pvp in Diablo 4? If you have any other suggestions for polls let me know. You can also add a comment if you care to elaborate on your opinion. I think it is important to give Blizzard information on what we want. 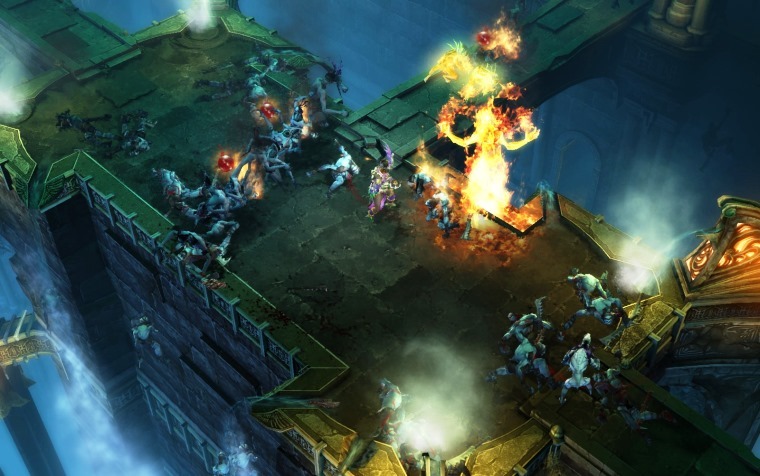 © Post "Diablo 4 – What do we want?" for game Diablo 3.